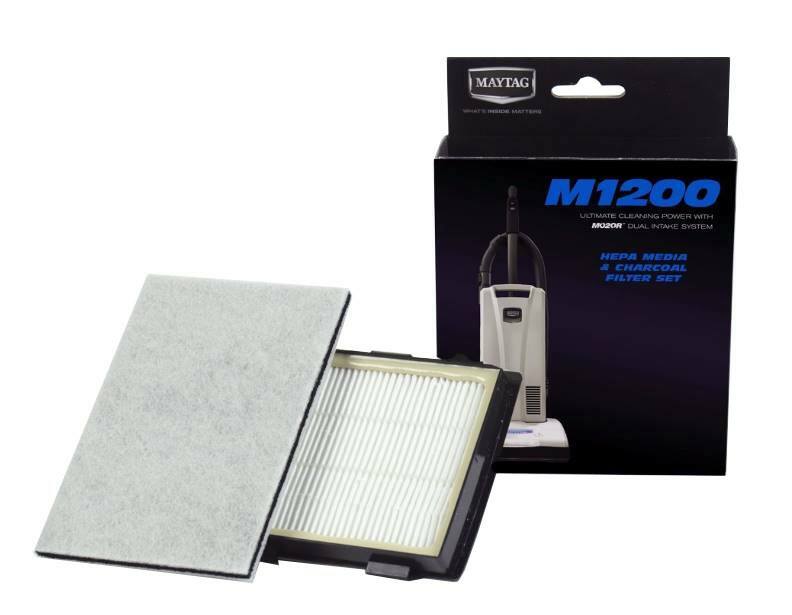 Maytag keeps things simple by offering vacuum filter packages that include all the necessary filters for a given model. 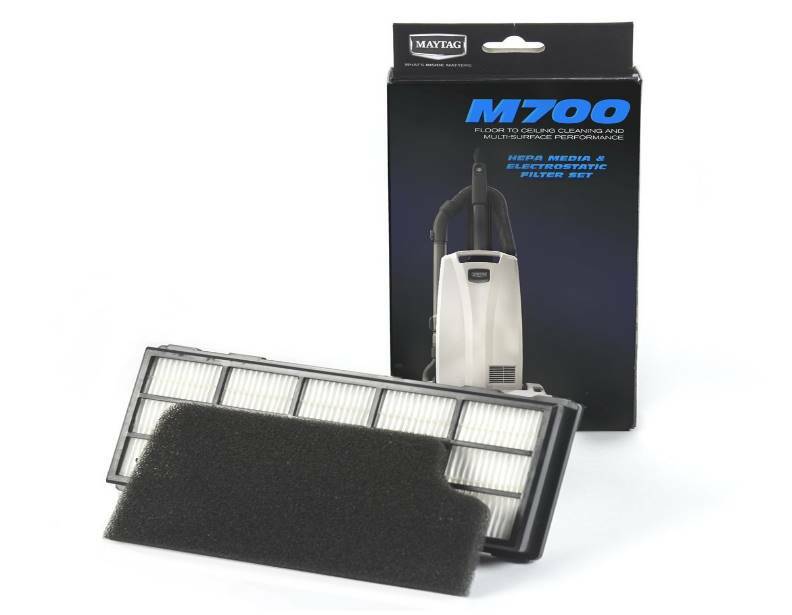 Both of the packages listed above feature a primary HEPA filter, and one or two secondary filters, such as a charcoal or electrostatic filter. Give us a call today for more information, or assistance placing an order!